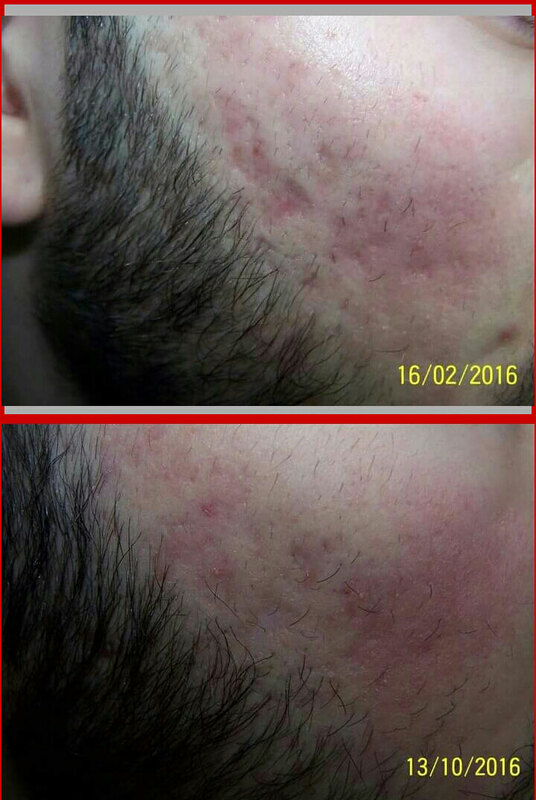 The Laser Contour TRL comes to solve a difficult problem such as acne scars. With a wavelength at 2940 nm ErYAG and with a configuration that allows the physician to act as ErYAG, as YSGC as CO2 with independent but simultaneous adjustment of ablation / coagulation, it provides a solution to a difficult and unattractive problem in 1-2 sessions and on all skin types even on darker skin where CO2 is contraindicated. What do I expect after Laser treatment? 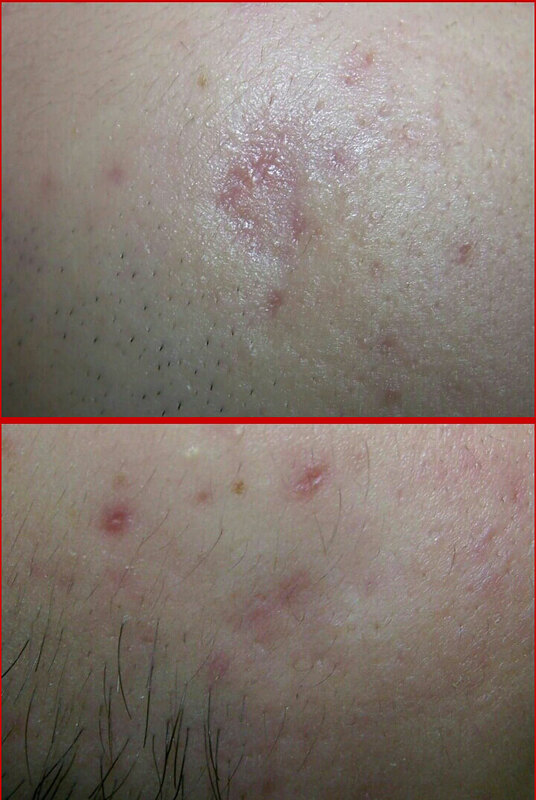 The skin’s reaction may vary after treatment. Erythema (redness) and possible swelling are the desired reactions within a few minutes after the session is complete. The degree of erythema (redness) and recovery time increases as the depth of Laser Resurfacing increases. Strong erythema normally lasts for 4-5 days depending on the depth of MLP. Then there will be a slight erythema for up to 1 month duration which is covered with the use of a moisturizing cream with light make-up and sunscreen. With SPF> 30. The patient is given written instructions and a review is recommended in one week. For those who have acne scars on their face or back or a significant photo-aging on their face, the ErYAG Contour TRL of Sciton is the perfect solution. Powerful laser that always adapts to the patient’s needs with results in just one session.